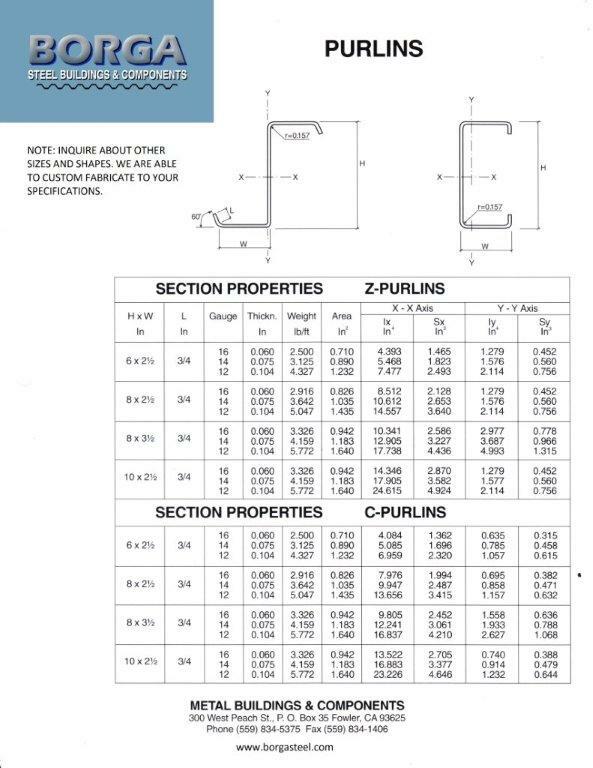 Vertical Lock is an architectural panel system, easily installed over open framing as well as solid substrate. A concealed clip allows the panel system to float freely over the deck with thermal movements. The individual panels snap together for ease of installation. Vertical Lock is available in a variety of panel gauges, widths and colors, including high-end materials and finished, with matching trim that will make an architectural statement in any application. Gauge: 24 or 26. Please inquire for other gauges. 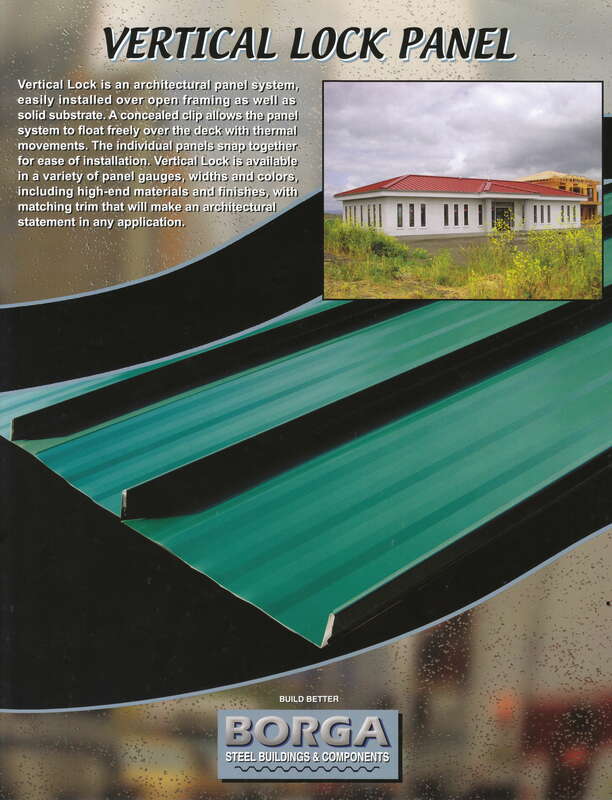 Vertical Lock is a UL 90 rated , structural roofing panel.